For all new visitors, we offer this introduction to the church to get you acquainted with the Lord’s church. 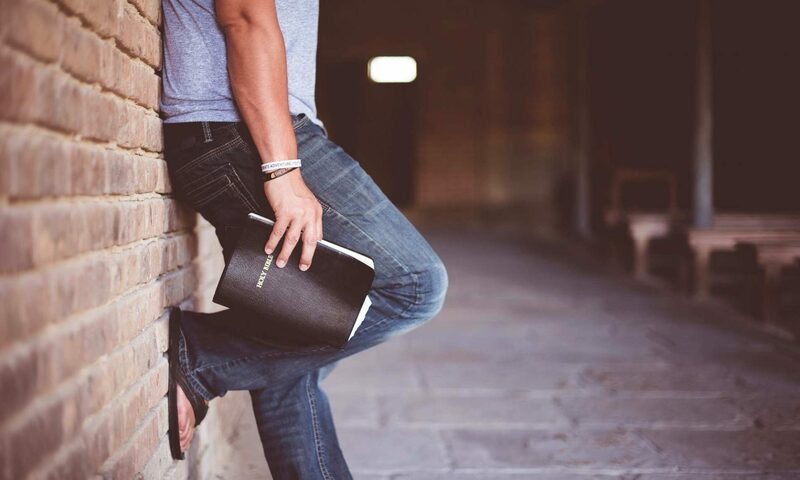 It is a good way to learn up front what the Bible tells us about Jesus’ church, what we believe about God, and how you can become a member of His body. But we don’t stop there, because God calls Christians to action. The Intro to the Church session packet also allows you to think about areas where you would be most gifted and willing to serve. As members of Christ’s body, we all are here to work with one another and build each other up into the Head, which is Christ. Once the Intro packet is complete, we have people who will help guide you to get you plugged in to the church.